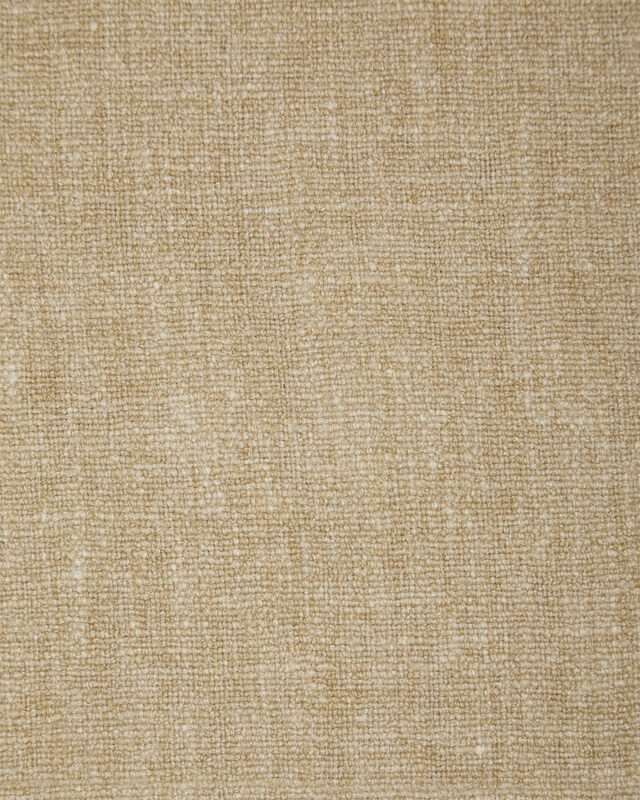 Saltwashed Belgian Linen - GoldSaltwashed Belgian Linen - Gold, alt="Saltwashed Belgian Linen - Gold, "
Print We’ve always admired the look of linen – it can relax a room while keeping things simple and sophisticated. 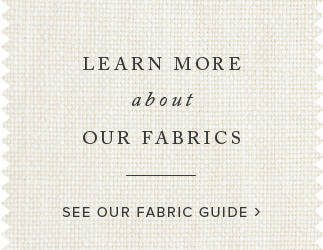 Thanks to a special washing process, these yarns are softened to perfection. The textural weave adds a tactile beauty.